WASHINGTON (CNN) - Sen. Ted Cruz will face off against late-night host Jimmy Kimmel in a game of one-on-one basketball Saturday, with the proceeds to benefit two Houston-based charitable organizations, the comedian announced Monday night. 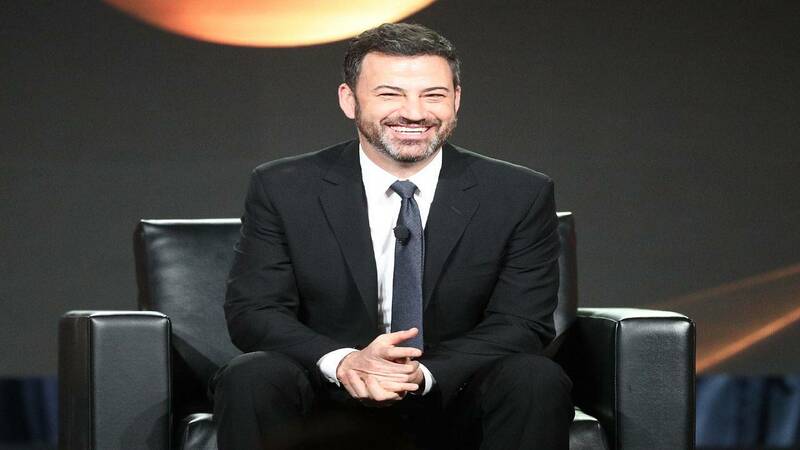 The Texas Republican challenged Kimmel to a charity match after the comic mocked the Texas senator for tweeting a photo where Cruz "looked like a blobfish," at the NBA's Western Conference finals. "So let's settle this man-to-man: one-on-one, hoops (or 'ring-ball,' if you prefer). The loser gives $5k to the (non-political) charity of the winner's choice," Cruz tweeted late last month. "If there's anyone you want to have a beef with, it's Ted Cruz," Kimmel told his audience. "This is a guy who, during the election, Donald Trump insinuated that his wife was ugly and that his dad helped kill JFK, so what did Ted do to retaliate? He endorsed Donald Trump for president. That's right, this is a man whose motto is, 'If you can't beat them, throw away your dignity and grovel before them like a hungry dog.'" In a nod to Kimmel's original ding at the senator, the match has been dubbed "The Blobfish Classic," and is scheduled to take place Saturday, June 16 at Texas Southern University, with proceeds to benefit the Texas Children's Hospital and Generation One, a Houston-based education non-profit.